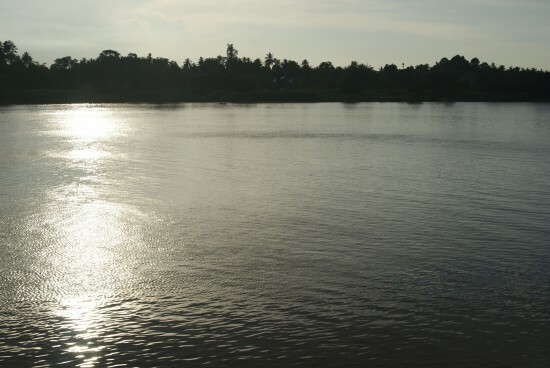 Many of Kota Bharu’s primary sights and activities are scattered through the central part of town near the main bus terminal, along with plenty of restaurants, specialty shops and hotels and guesthouses. To save you a little bit of time, here’s our wrap on the cream of the hotel crop in Kota Bharu. 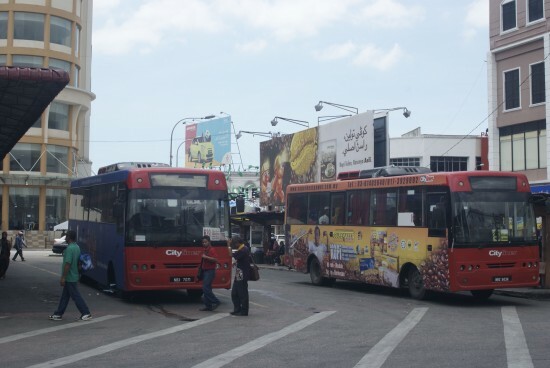 X marks the spot at the Kota Bharu bus terminal. Across from the Central Bus Terminal on Jalan Padang Garong is the well-trodden KB Backpacker’s Inn. While it isn’t much to look at from the outside, this has been in the backpacker business since 1995 and the staff are well versed in pointing you in the right direction as well as meeting your travelling needs. They have 50 rooms ranging from dorms for 10 ringgit through to private rooms with ensuite baths starting at 55 ringgit. The common areas are a bit cluttered but rooms and toilets are clean and the general area is spacious. Those arriving before 09:00 may have trouble rousing a front desk clerk but Ros Restaurant three doors down opens at 07:30 if you feel like waiting. Just across the street from the bus terminal. Next door to Ros Restaurant you’ll find Azam Hotel, ready and willing to welcome you to their simple rooms at all hours of the day or night. The front desk staff are friendly and despite the ageing decor, the air-con, hot-water rooms are neat and clean. They start at 70 ringgit for a room with no window through to 110 ringgit for a room sleeping three. Rooms come with a TV, WiFi and a small desk as well as an electric kettle so this is a good spot if you need a bit of room to work for a bit on your own. The Politan — ready to help you plan. The newer and slightly more sterile 40-room Hotel Politan is a couple of blocks south of the bus terminal on busy Jalan Doktor. You won’t find a quick bite to eat in the immediate area, but if you’re after a cheap bed with air-con and hot water, this is the spot. Standard rooms start at 65 ringgit and go up to 85 ringgit for a room with two double beds. Staff are friendly and WiFi is included. Extra creature comforts at Crystal Lodge. 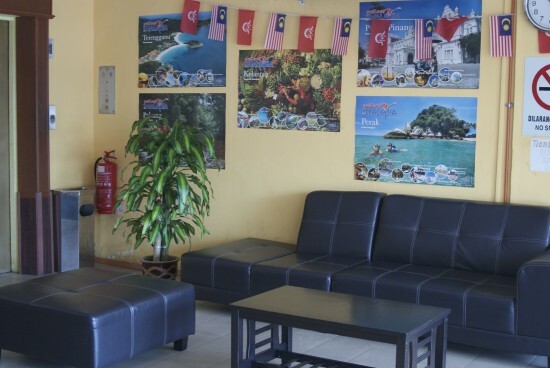 For those looking for a little luxury, Crystal Lodge is just a couple of blocks from the Sungai Kelantan and boasts uniformed staff and solid amenities. Most rooms are spacious, but avoid the single bed rooms as they are a tight fit. With a breakfast buffet, hot water showers, WiFi and TV, this is a solid spot to recharge after roughing it and worth the extra ringgit. Get your sunset waterfront view at the Ridel Hotel. 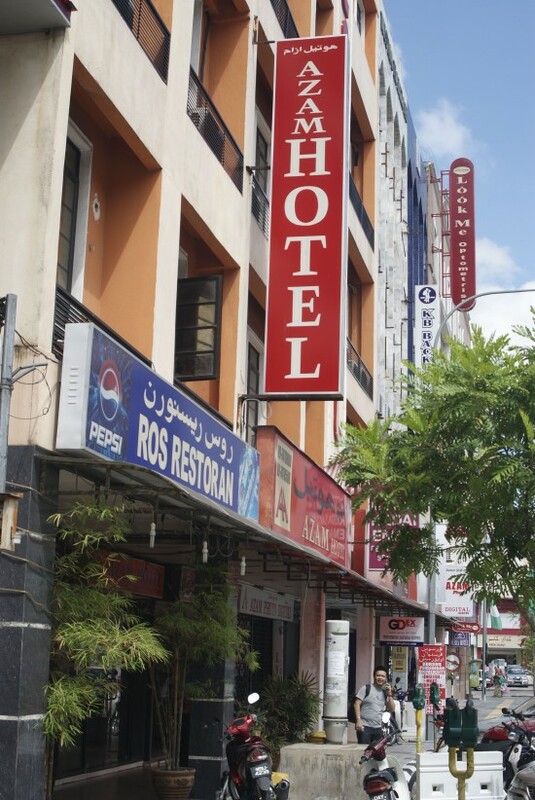 For a waterfront option, the Ridel/Riverfront Hotel riverside is located near the museums, a few local eateries and the central market area of Kota Bharu. The Ridel is actually two hotels in one, with two separate entrances side by side. The interior is sleek and modern — the lobby appears more like a nightclub than a hotel. Whether with windows or without, the carpeted, air-con rooms have attached bathrooms and high ceilings, and are inviting. 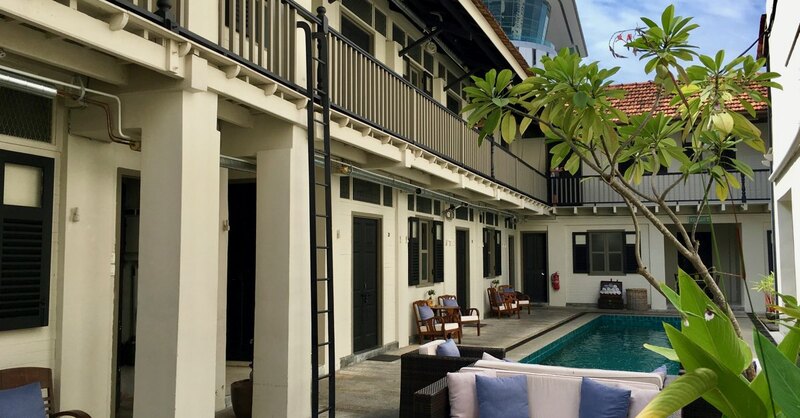 This is a pleasant spot to spend a night or two while exploring the immediate areas of Kota Bharu or biding your time before or after the Perhentian Islands.